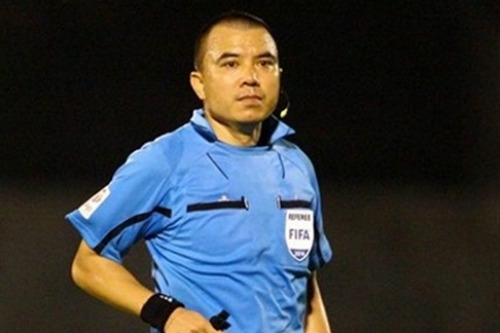 HÀ NỘI — FIFA-level referee Phùng Đình Dũng will not oversee the remaining matches of the V.League due to an error he made in the 18th round match between Khánh Hòa and Quảng Nam, the Việt Nam Professsional Football Joint Stock Company (VPF) has announced. Dũng didn’t recognise the goal made by striker Uche Iheruome of Khánh Hòa in the last minutes of the match because he thought Khánh Hòa had played unfairly, causing Khánh Hòa to lose 0-1 to Quảng Nam. Khánh Hòa’s leaders said they would overlook Dũng’s error and didn’t ask the VPF to hold a rematch, but Dũng was still suspended from the league.